Nollywood actress Lilian Esoro and Ubi Franklin are having a Boy! 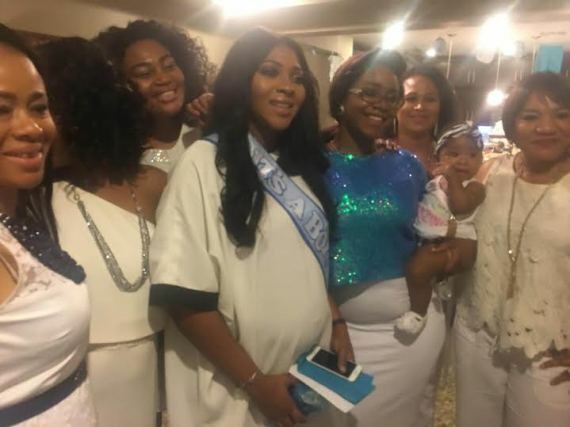 Recall that the wife of Triple MG boss, Ubi Franklin debuted her cute baby bump at the Headies Awards held in January and also at her surprise birthday party. 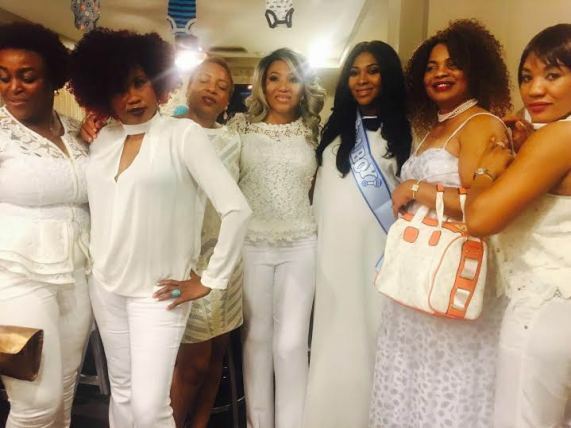 The movie star had her baby shower yesterday with a few close friends and she revealed at the baby shower that she and hubby Ubi Franklin are having a boy and she is currently in LA as they prepare for the birth of their son. 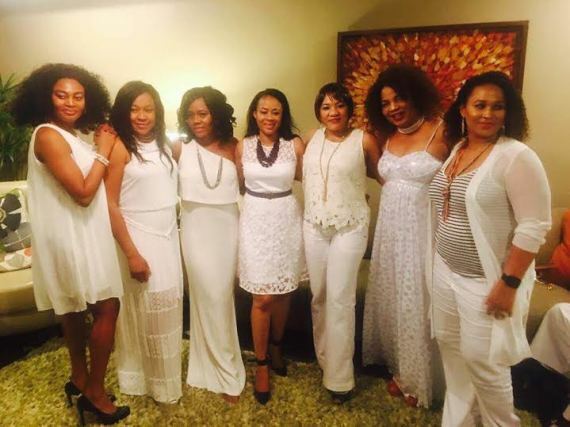 See some photos from her baby shower below.